With more than 25 years of experience, Bertrams Blinds provides an incredible range of fitted and made to measure blinds. 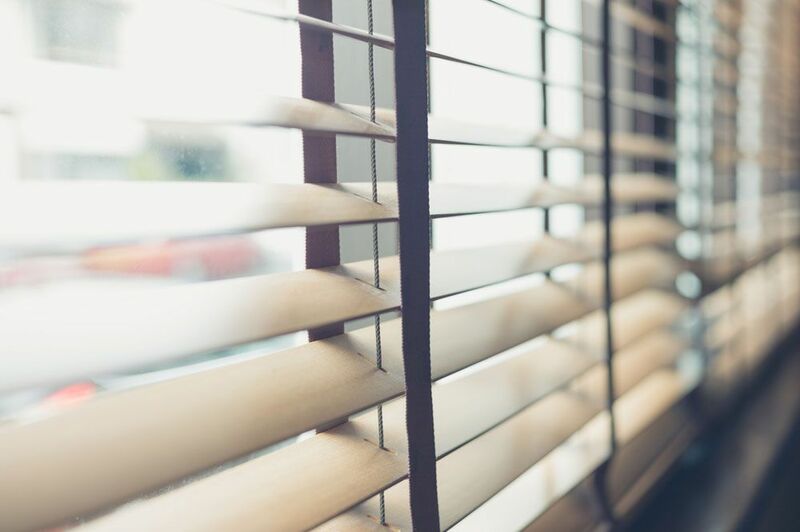 A wide array of designs and styles are available, so you’re sure to find the perfect blinds for your home, office or caravan. For beautiful fitted blinds, look no further than Bertrams Blinds. 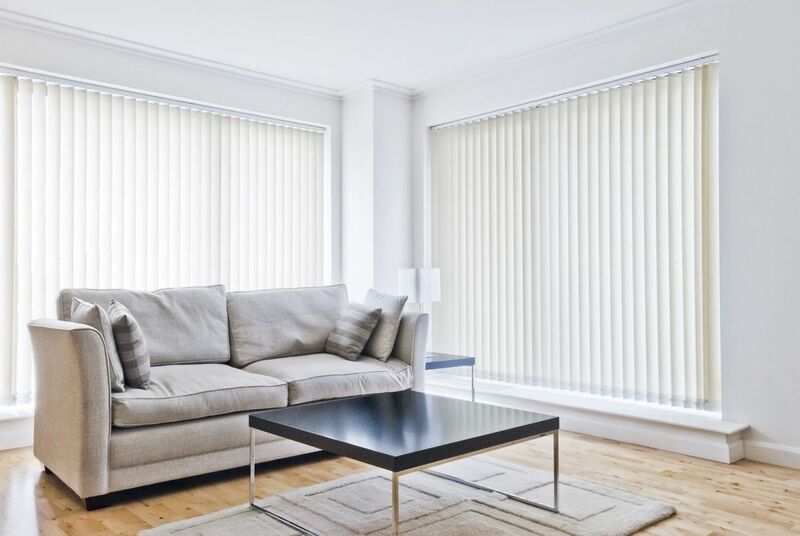 Based in Durham, our friendly company draws upon more than 25 years of experience to deliver an impressive collection of made to measure blinds. Friendly and professional, our family-run business works to provide brilliant value for money across a range of varied, attractive designs. Plus, all of our products are designed and installed in accordance with the British Blind and Shutter Association’s Make it Safe campaign.